If you&apos;ve conducted an in-depth search for your dream house but still have yet to find your ideal residence, there is no need to worry. In fact, you can revisit your homebuying strategy and revise it as needed. This will allow you to restart your house search and increase the likelihood that you&apos;ll discover your dream home sooner rather than later. 1. You can consider why you&apos;re searching for a house. There are many reasons why an individual may choose to buy a home. By revisiting your homebuying strategy, you can think about why you want to purchase a house and proceed accordingly. For example, if your initial goal was to buy a home near the top schools in a particular city or town, you may want to refocus your house search to achieve the optimal results. Or, if you now find that you&apos;d prefer to own a house in a big city instead of a small town, you can update your house search. 2. You can evaluate your home must-haves and wants. After attending open house events and home showings, your homebuying criteria may have changed. As such, now may be a good time to revisit your homebuying strategy so you can update these criteria. Think about things you&apos;ve liked and disliked as you&apos;ve viewed various available houses. You can use your open house and home showing experiences to revamp your home must-haves and wants, and as a result, reenter the housing market with a fresh perspective. 3. You can review where you want to live. As you&apos;ve searched for homes, you may have found that houses in certain cities and towns are more appealing than other residences. Thus, you can revise your homebuying strategy to focus on residences in your preferred cities and towns. This will help you accelerate your house search and ensure you can find a home in a city or town where you want to live. Of course, conducting a home search on your own often can be difficult. But if you hire a real estate agent, you can receive plenty of support throughout the homebuying journey. A real estate agent understands exactly what it takes to find a great residence in any city or town. He or she can help you revamp your homebuying strategy and streamline your house search. In addition, a real estate agent will set up home showings, keep you up to date about new houses that become available and help you navigate the homebuying cycle. Once you find your dream house, a real estate agent will make it easy to submit a competitive offer to purchase this residence. And if you ever have concerns or questions about purchasing a home, a real estate agent is ready to respond to them. Revisit your homebuying strategy today, and you could move one step closer to finding and purchasing your ideal residence. 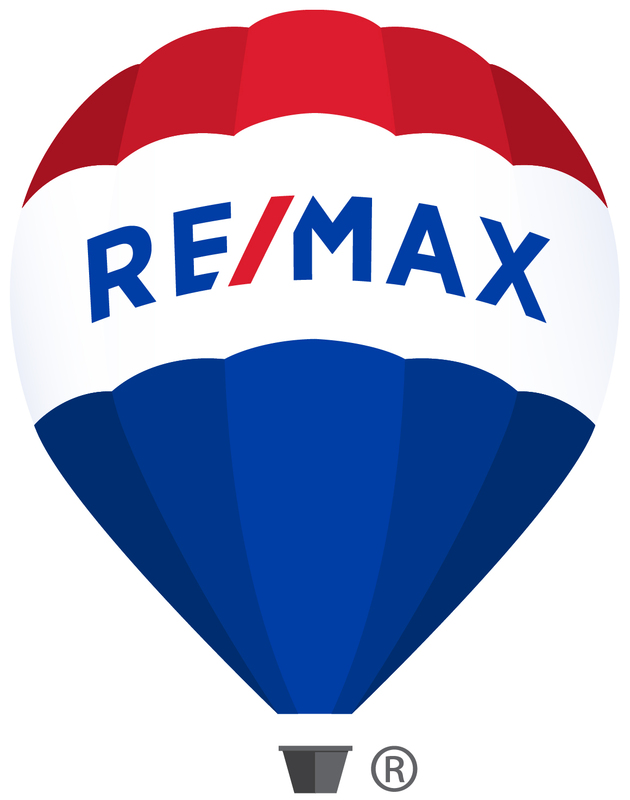 I am a Realtor®, and pride myself in providing you with the quality experience you expect for all your real estate needs. My goal is to provide first class service and help you achieve your real estate goals. I graduated from the University of California, Santa Cruz with a double major in Economics (BA) and Psychology (BA). I grew up in the S.F. Bay Area and prior to my real estate career, worked in the investment industry. I am married with twochildren and currently live in Green Valley. My interests include spending time with my family, real estate, travel, wine tasting, photography and rooting for my favorite bay area sports teams. I primarily work in Solano, Contra Costa and Napa Counties and specialize in Green Valley, Cordelia, Benicia, Hercules, Vallejo and Vacaville. Please contact me directly at (650) 892-3207 or at [email protected] if you are looking to buy or sell a home or know someone who has real estate needs.